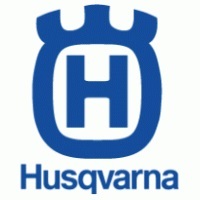 Husqvarna is the world’s largest producer of quality chainsaws, lawn and garden equipment, and cutting equipment for the stone and construction industries. 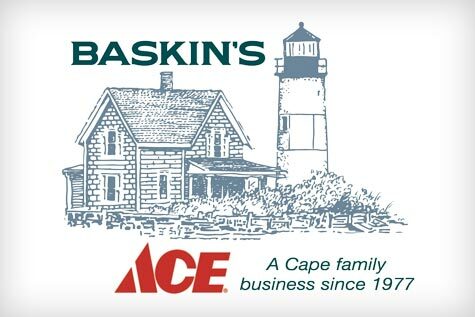 They engineer world class outdoor power equipment that is durable and reliable whether you are a homeowner or a lawn and garden service professional. At Baskin’s we carry a full line of Husqvarna to meet any of your outdoor power equipment needs. Don’t wa nt to buy – we rent a full line up of Husqvarna Outdoor Power Equipment. Check out our Rental Department and get your projects done today!